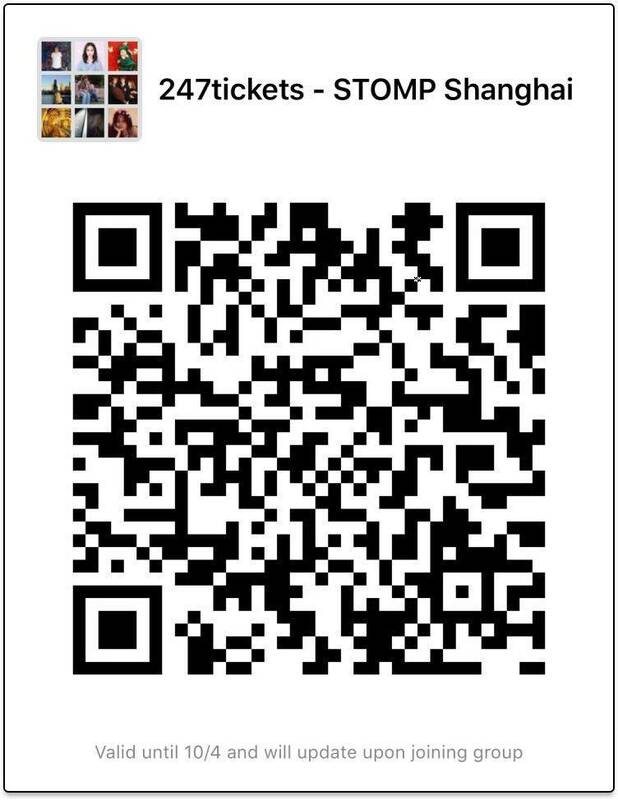 Matchboxes, brooms, garbage cans, Zippo lighters and more fill the stage with energizing beats at STOMP. 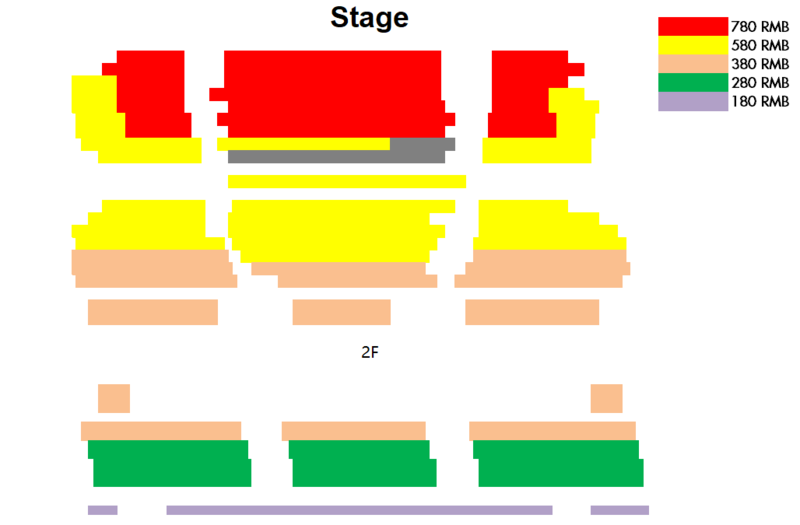 This innovative and invigorating stage show blends dance, music and theatrical performance together in one electrifying rhythm. 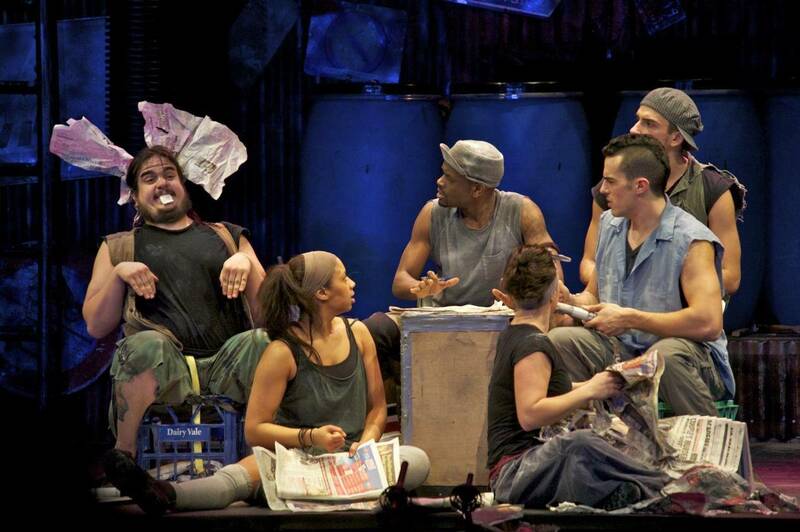 STOMP combines dance, comedy and music in a theatrical whirlwind you’ll never forget. 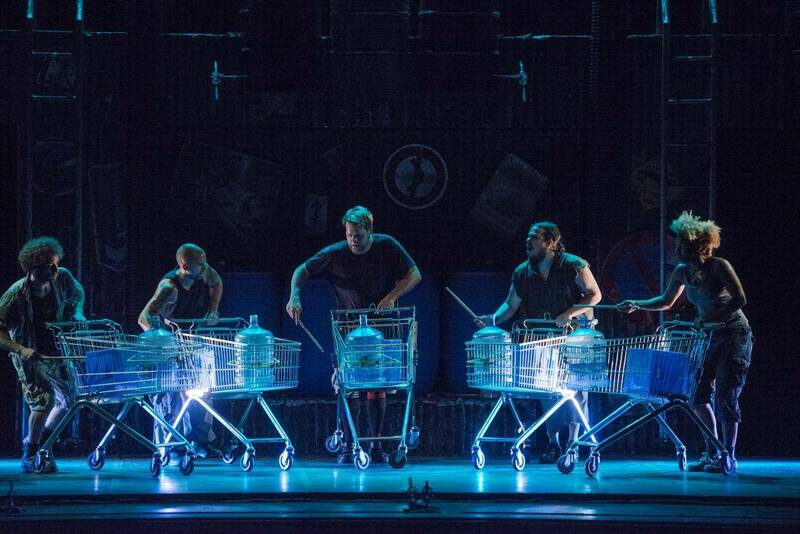 Creators and co-directors Luke Cresswell and Steve McNicholas have created a theatrical experience like no other – playful, thrilling and charged with energy. 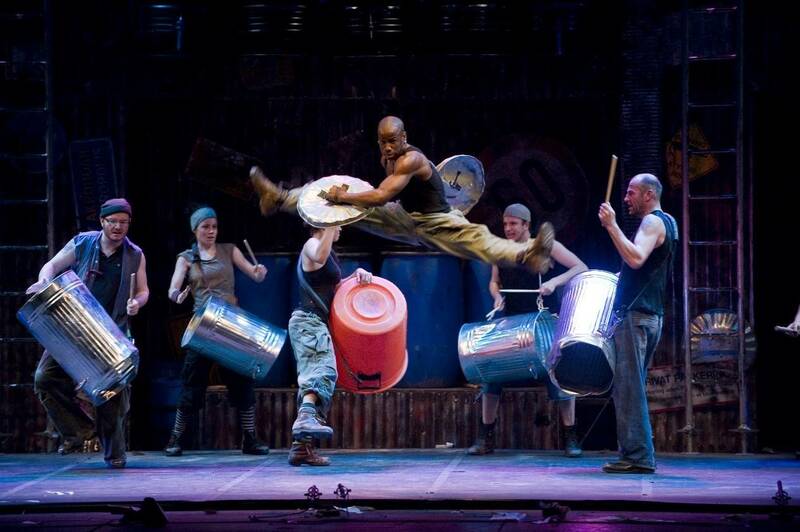 STOMP has hammered out a universal theatrical language of rhythm, movement, comedy and dance, bringing everyday objects like Zippo lighters, plastic bags, bin lids – even the kitchen sink – to life along the way. This Broadway musical shows the globe that even the most ordinary objects can do extraordinary things when put in the right hands. 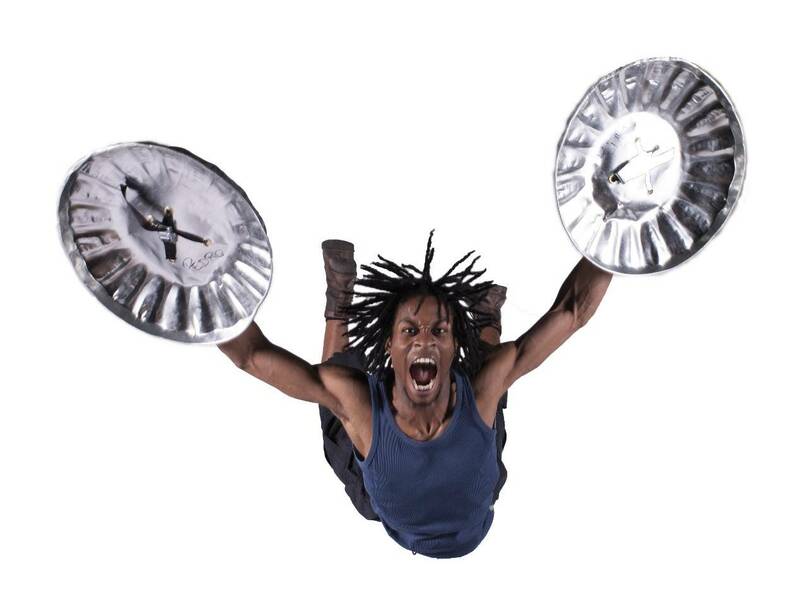 STOMP takes the familiar – newspapers, bins – and uses them to create a rhythmic universe exploding with energy, where anything can be turned into a beat, and anybody can pound a pattern! From its humble beginnings back in 1991 in Brighton, with a single drum hung around Luke Creswell’s neck, STOMP has grown into a phenomenon that has the world dancing to its beat. It’ll set your toes tapping and your pulse racing.